Today’s lasers, Radio Frequency, SilkPeel Microdermabrasion and light-based therapies give patients powerful options in treating acne. Intense energy which in turn produces heat can destroy the bacteria that cause active acne. Additionally, sebaceous (oil-producing) glands are shrunken with laser energy which causes the glands to produce less oil, thereby limiting future outbreaks and reducing pore size. 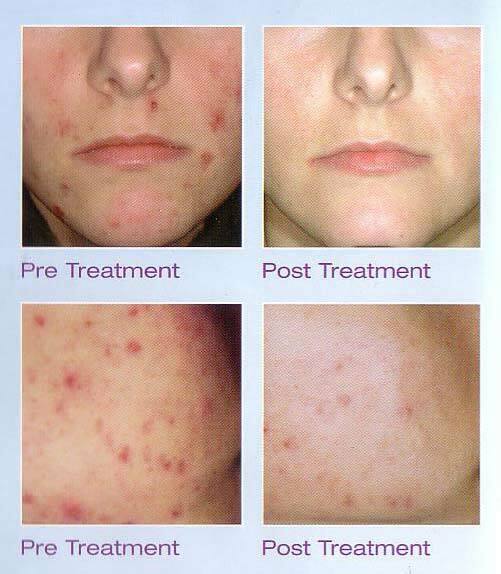 New Radiance of Palm Beach has several effective acne laser treatments that are proven and successful.